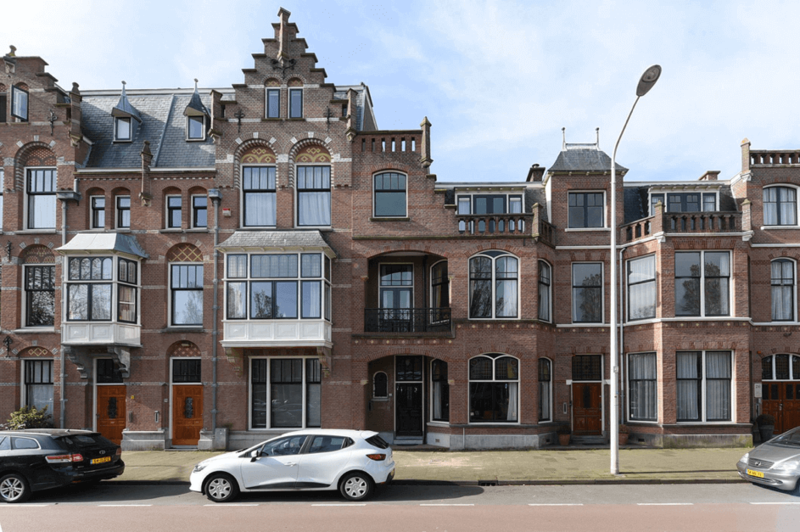 Beautiful 3 floor monumental mansion situated in the popular area of ‘Statenkwartier’. The house with 9 rooms still has authentic details like ornaments on the ceiling, stained glass windows, marble flooring, multiple balconies and a lovely sunny garden. Close to the shopping street Frederik Hendriklaan, schools, arterial roads and public transport.